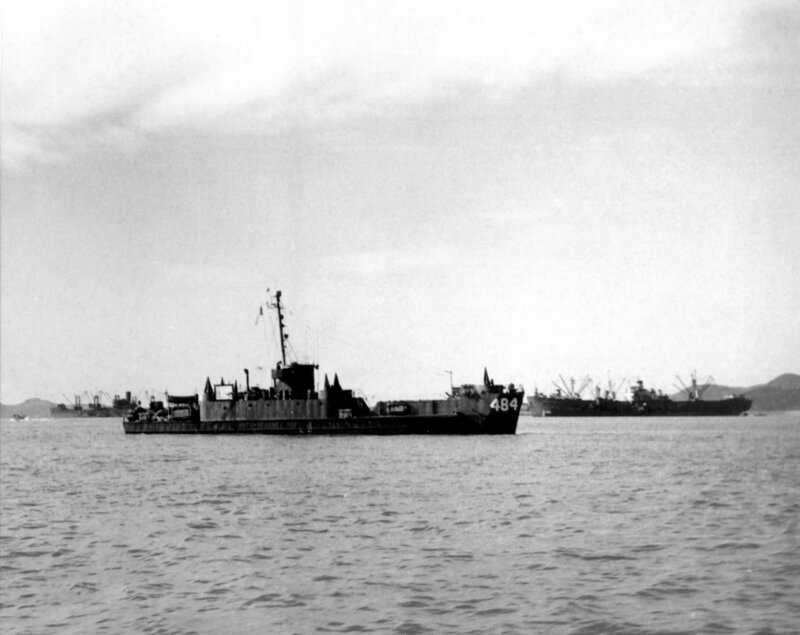 Laid down in 1943 at New Jersey Shipbuilding Corp., Barber, N.J.
638k Correspondents touring USS LCI(FF)-484 before departing for the Okinawa Gunto campaign, date and location unknown. 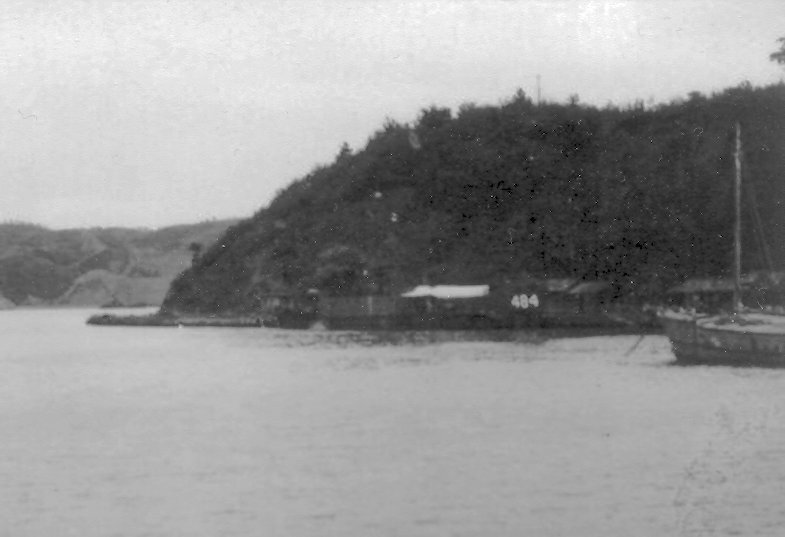 16k USS LCI(FF)-484 at anchor, date and location unknown. 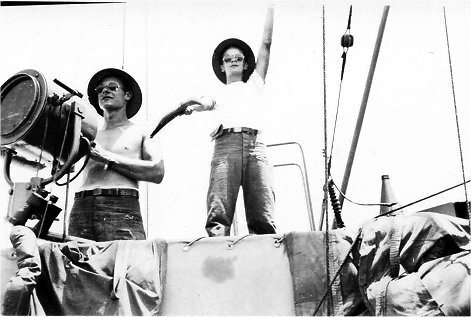 Michael Hollis for his father LTjg. 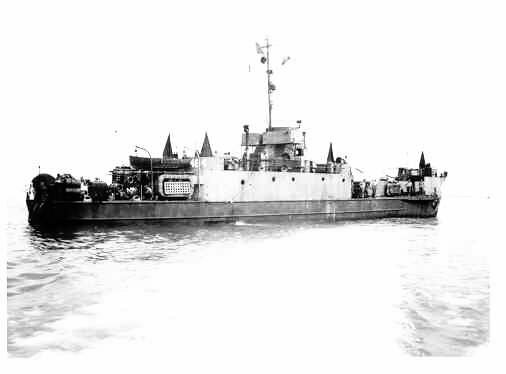 Jack D.Hollis USS LCS(L)-31 and Comm Officer, LCS(L) Group Seven. 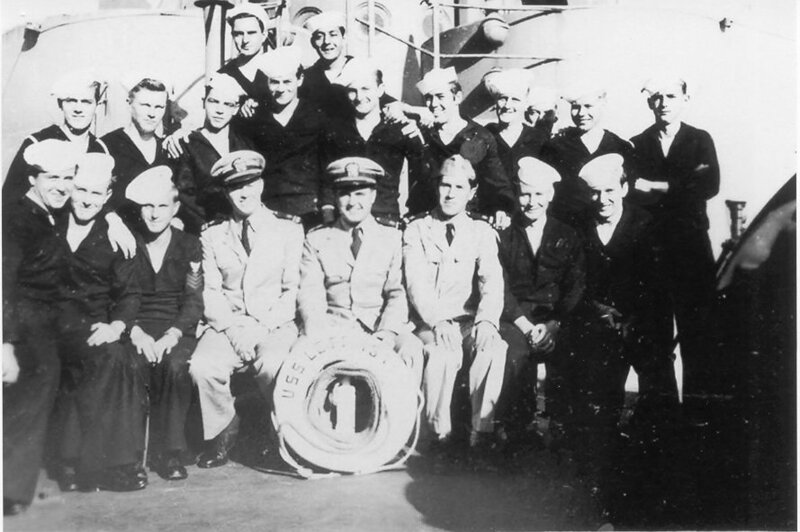 26k LCS(L) Group Seven staff officers; (LTjg. 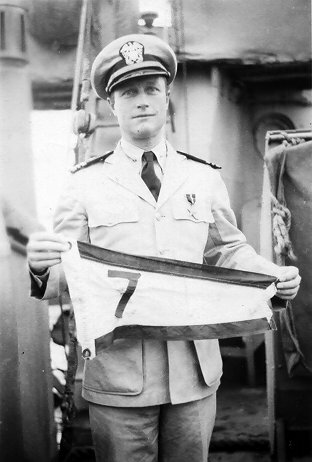 Lentz, LTjg. Fanz, LCDR. 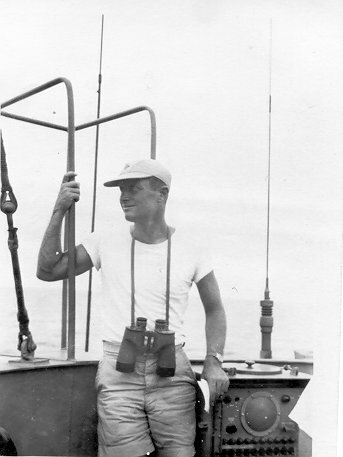 Stone (Group Commander), LTjg. 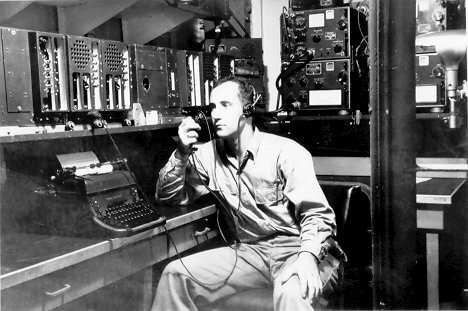 House, LT. Jacobson, LTjg. 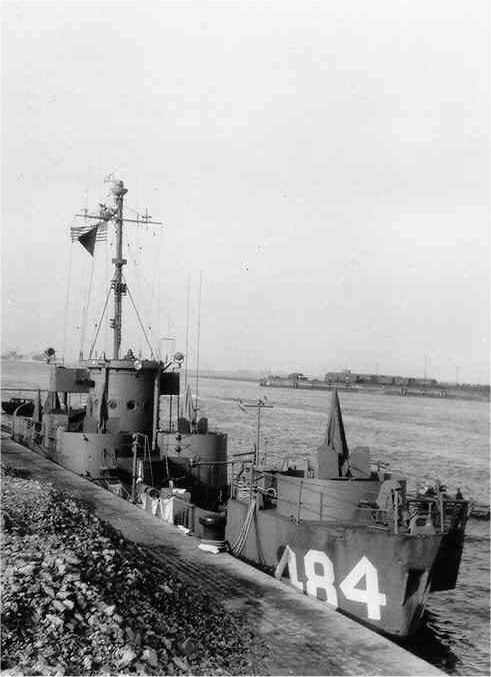 Zachara, LTjg. 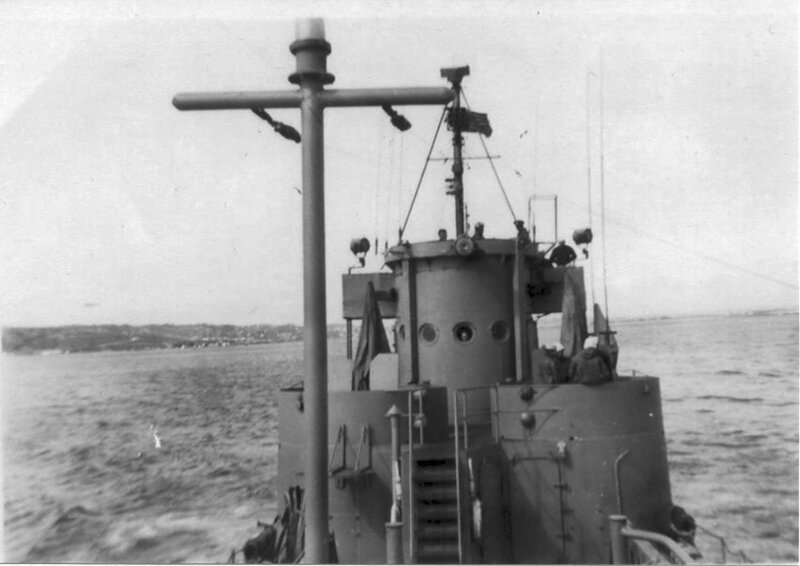 Jack D. Hollis) aboard USS LCI(FF)-484, date and location unknown. Michael Hollis for his father LTjg. 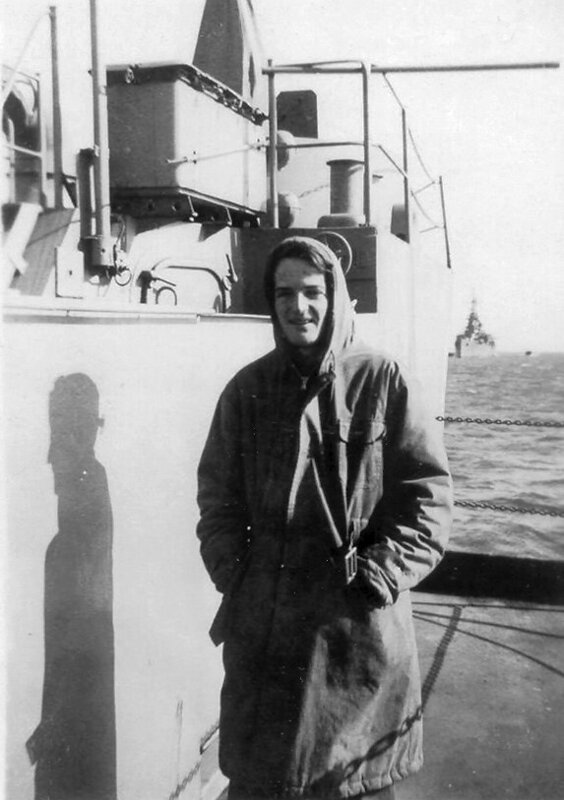 Jack D.Hollis USS LCS(L)-31 and Comm Officer, LCS(L) Group Seven. 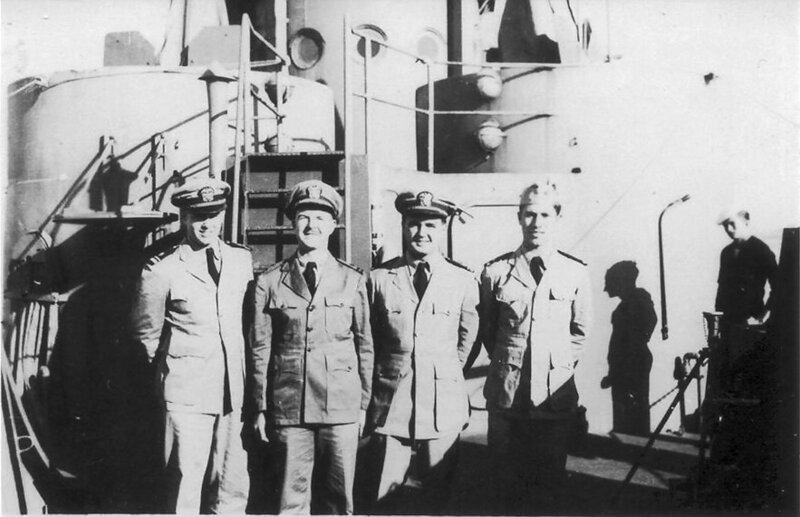 38k LCS(L) Group Seven communications officers: Left to Right; LTjg. Jack Hollis, Ens. 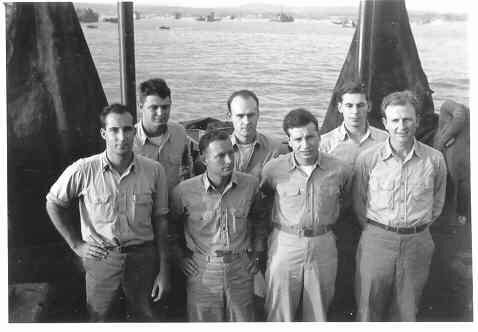 Francis Zachara and LTjg. 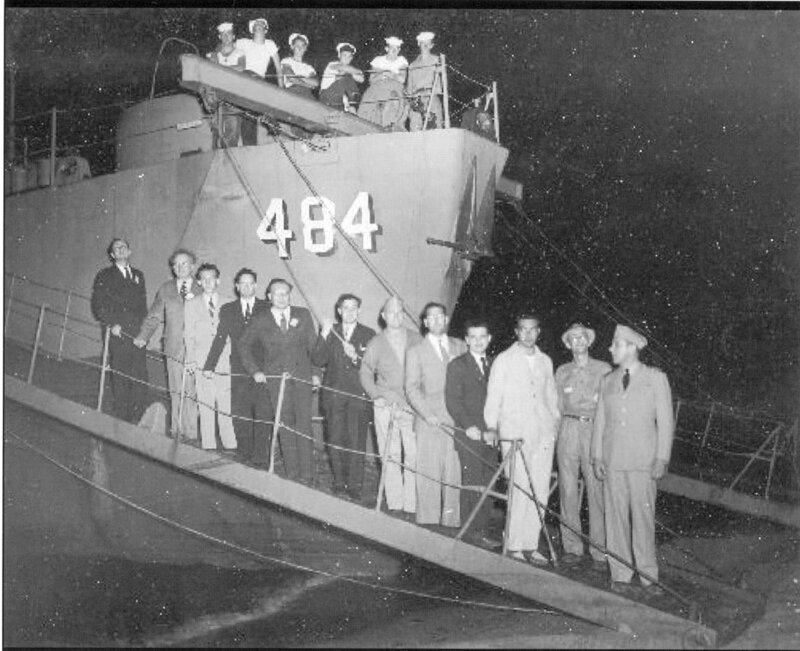 Jack Lentz aboard USS LCI(FF)-484. 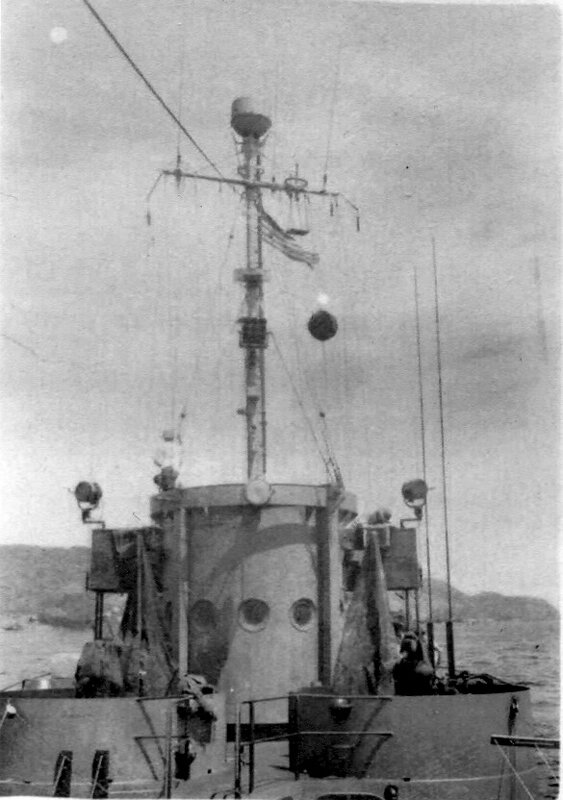 Location probably San Pedro Bay, Leyte, Philippines, date unknown. Michael Hollis for his father LTjg. 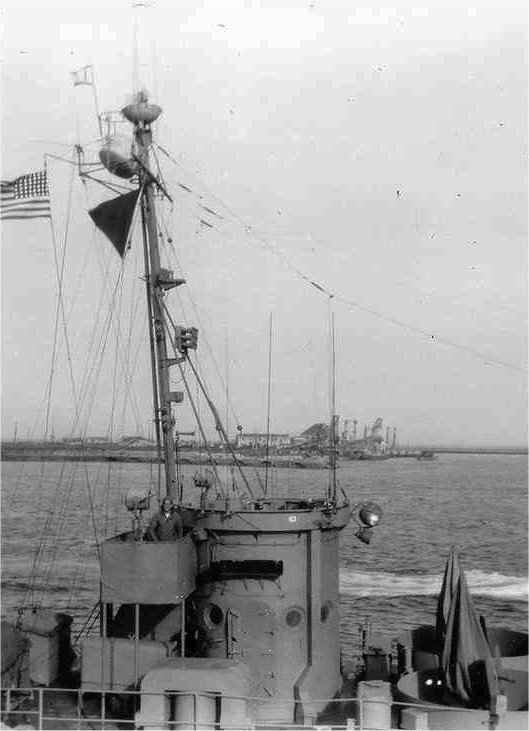 Jack D.Hollis USS LCS(L)-31 and Comm Officer, LCS(L) Group Seven. 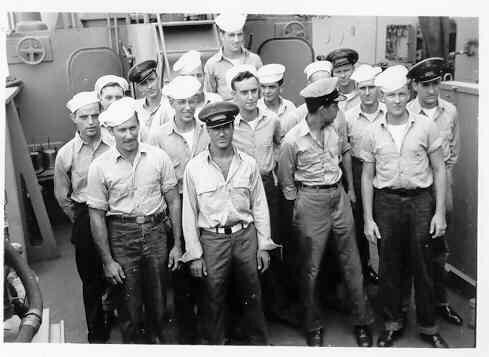 Second Row: Leroy Garrett, Storekeeper; Anderson, Radioman; Ken Stevinson, Radio; Name unknown; Name Unknown; Troy Yost, Chief Yeoman. 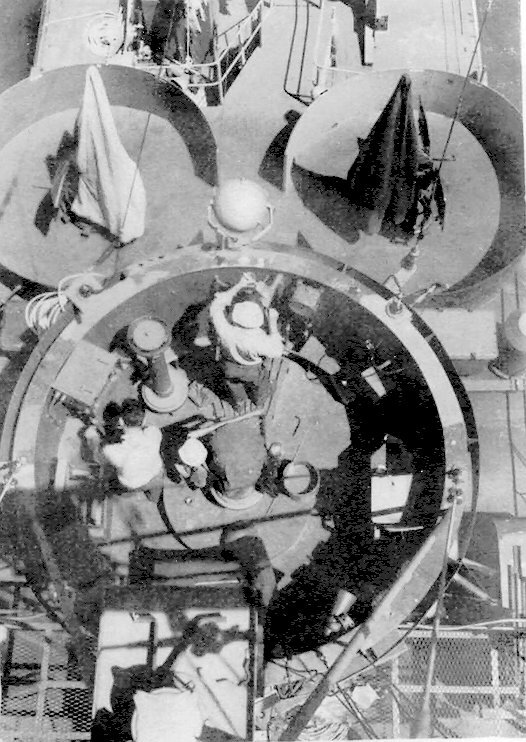 Third Row: Bowman, Staff Cook; Name unknown; Calvin Dickman, Signalman; Louis Plant, Signalman. 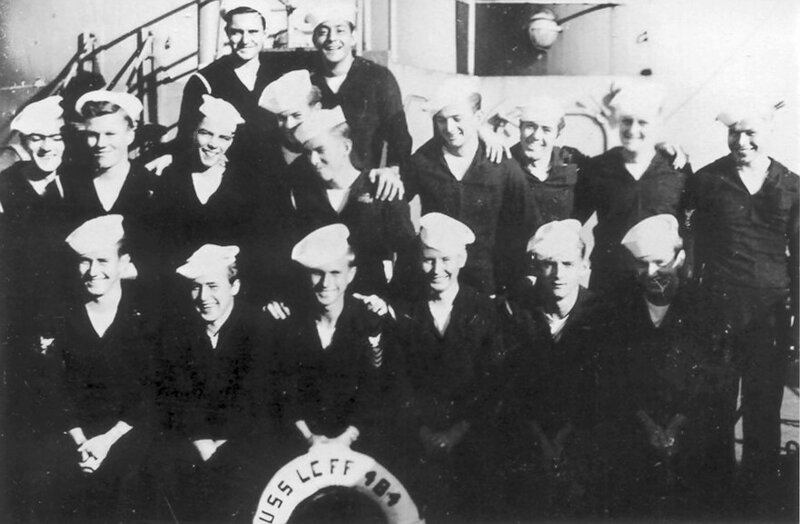 Back Row: Name Unknown; Bermann, Chief Storekeeper) aboard USS LCI(FF)-484, date and location unknown. 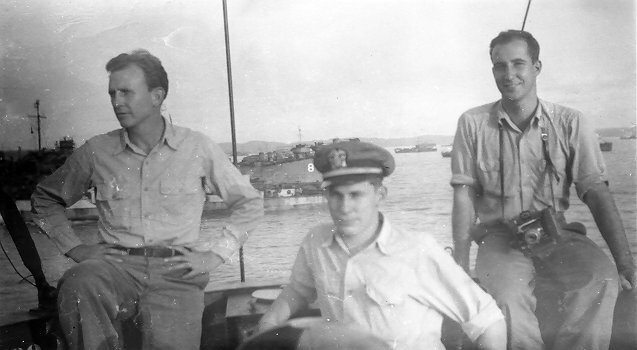 Michael Hollis for his father LTjg. 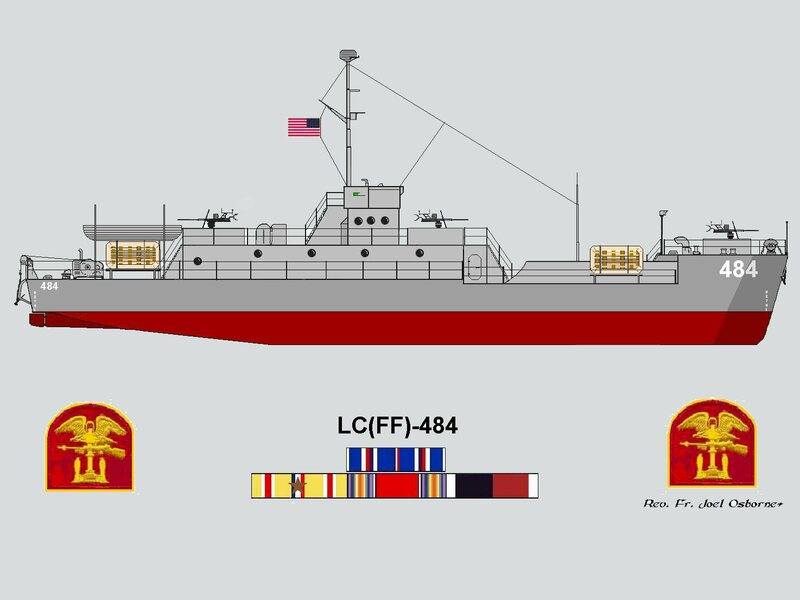 Jack D.Hollis USS LCS(L)-31 and Comm Officer, LCS(L) Group Seven.